Aston-Martin Cygnet is Confirmed - AutoNetTV Media, Inc. 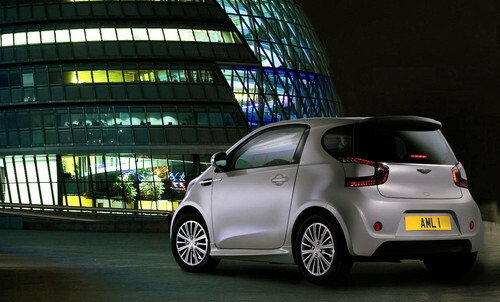 The lowly Toyota iQ subcompact will be rebadged as an Aston-Martin Cygnet. It will certainly be the most luxurious Toyota on the road – just please don’t let James Bond drive one. What are the risks of extended oil changes? Check this out.